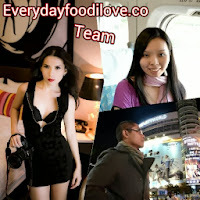 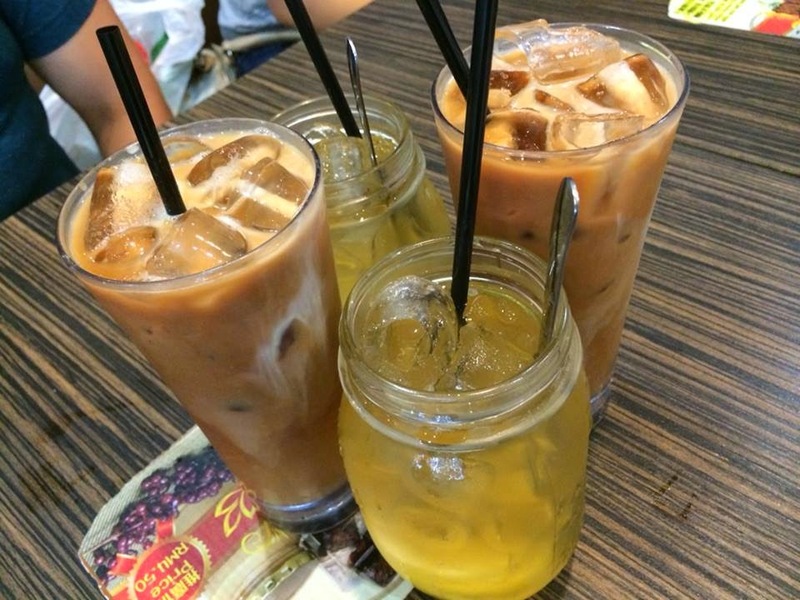 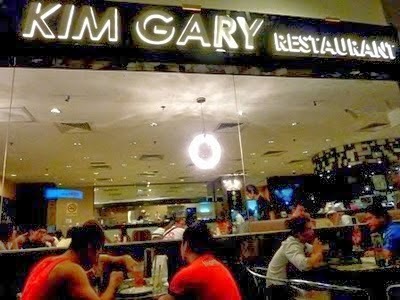 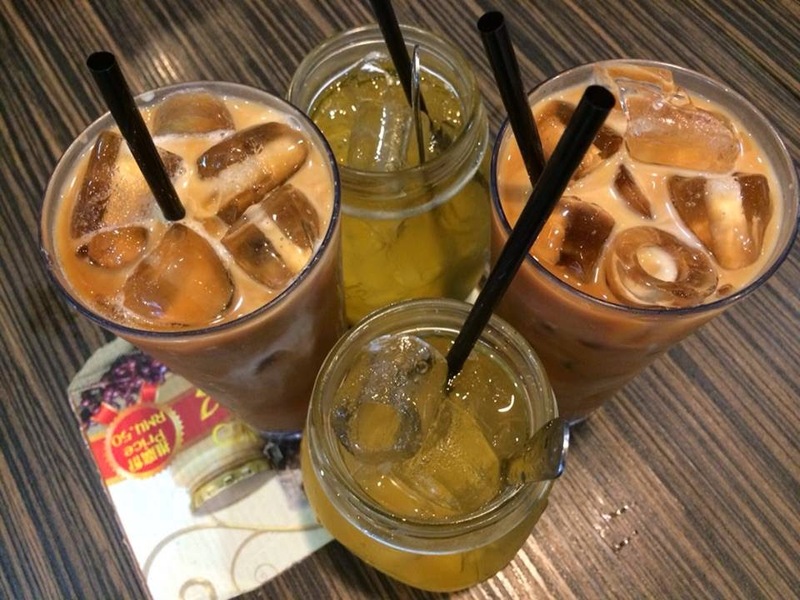 Kim Gary Restaurant is always well-known for its Hong Kong style food and and beverages. 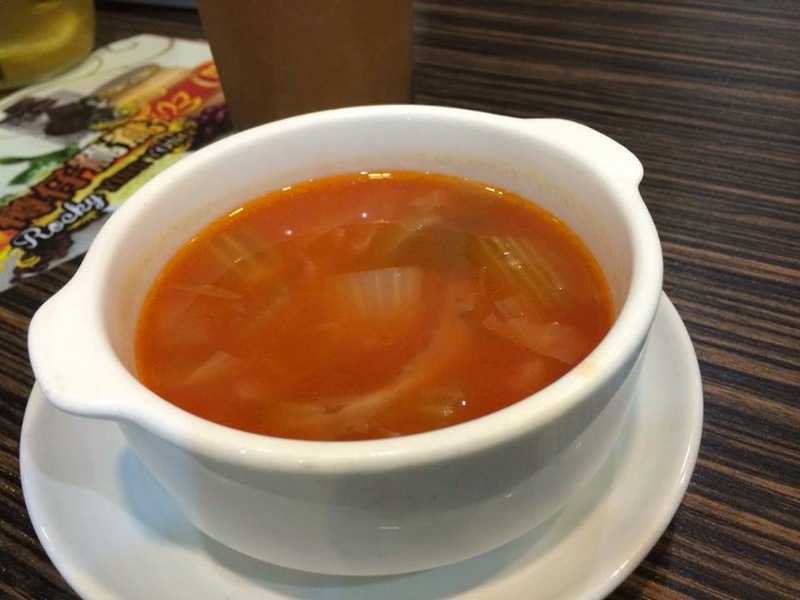 Its excellent and cozy ambiance attracted many working adults as well as youngsters to dine-in during lunch hours. 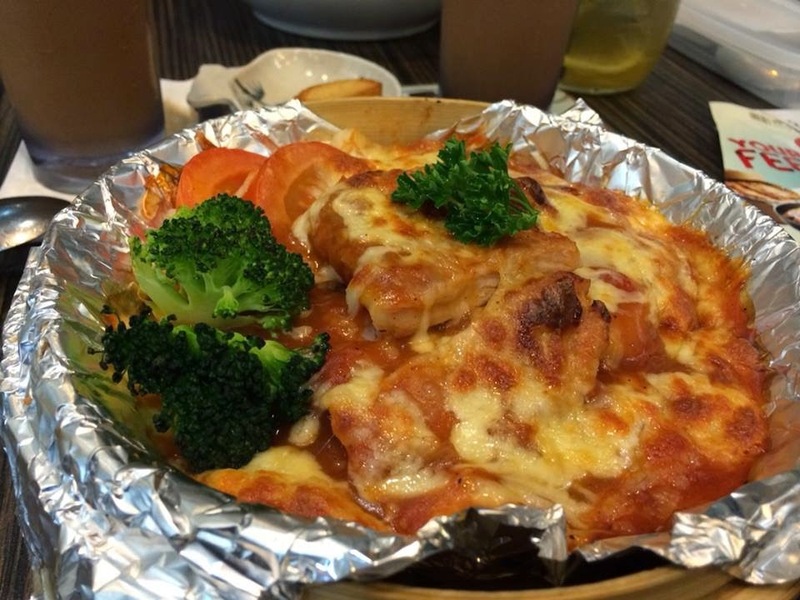 Creamy and rich, the Cheese Baked Rice with Pork Chop was so cheesy and savoury in taste. 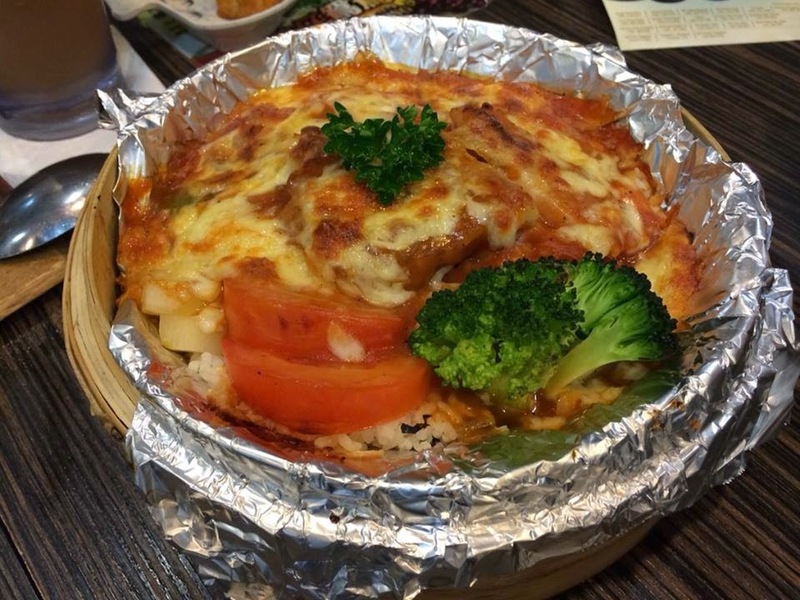 The pork chop was grilled to perfection with juicy and tender meat. 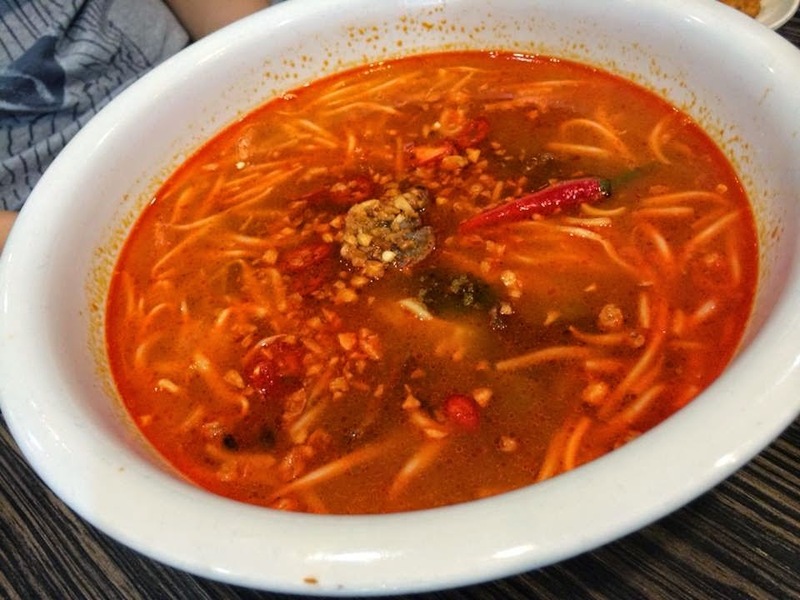 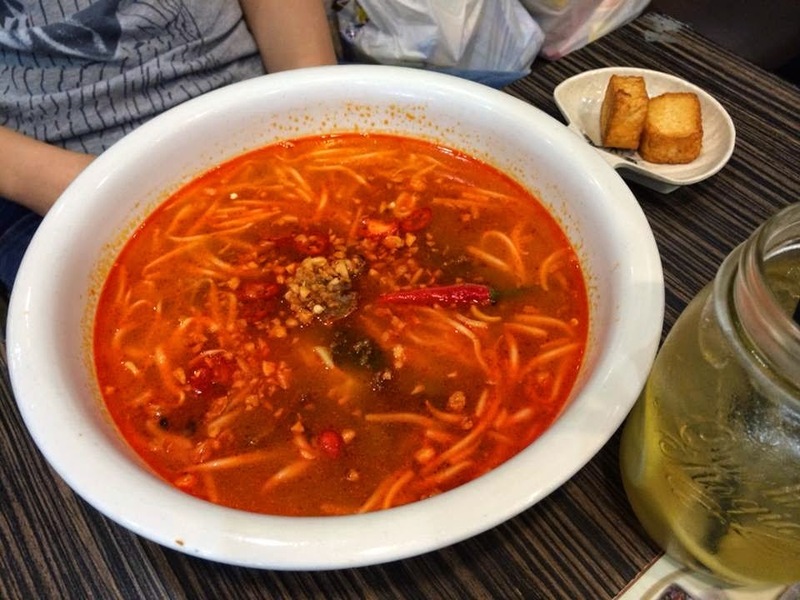 The Spicy Noodle served hot in a huge bowl is a savoury and mild spicy dish. 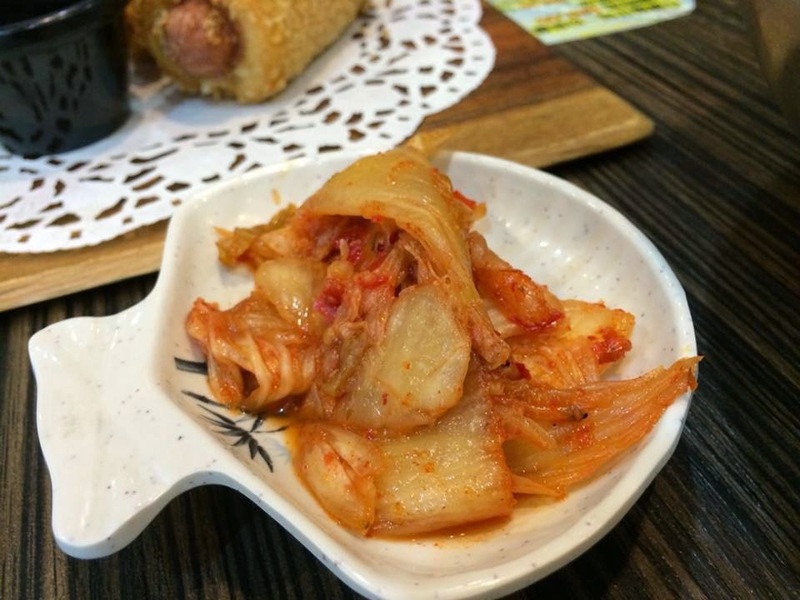 Comes with lots of bean sprouts, it was appetizingly good. 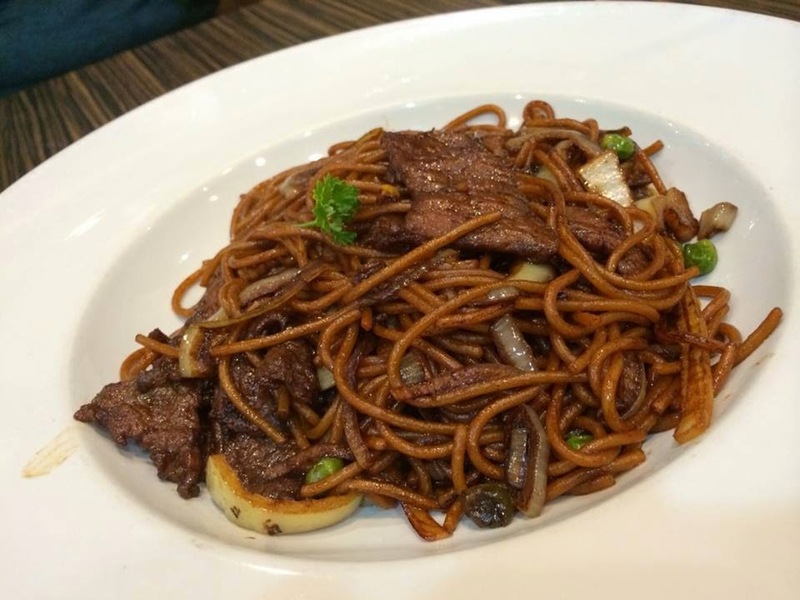 A fusion dish, Fried Spaghetti with Beef is a famous HK's style dish. 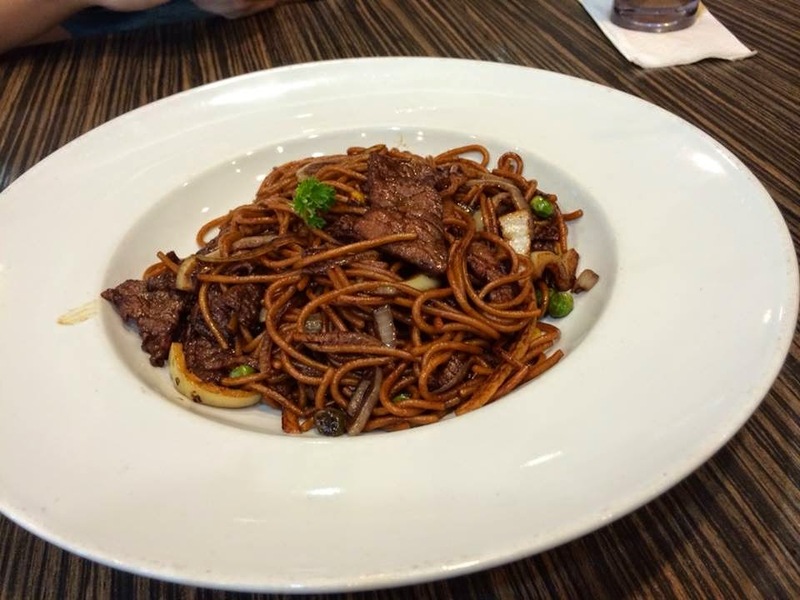 The spaghetti was al-dente while the beef was still tender and delicious. 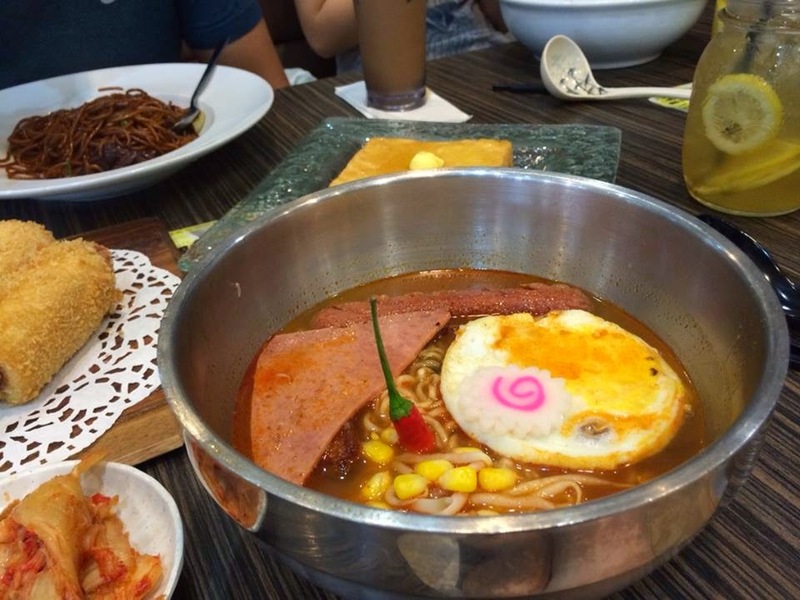 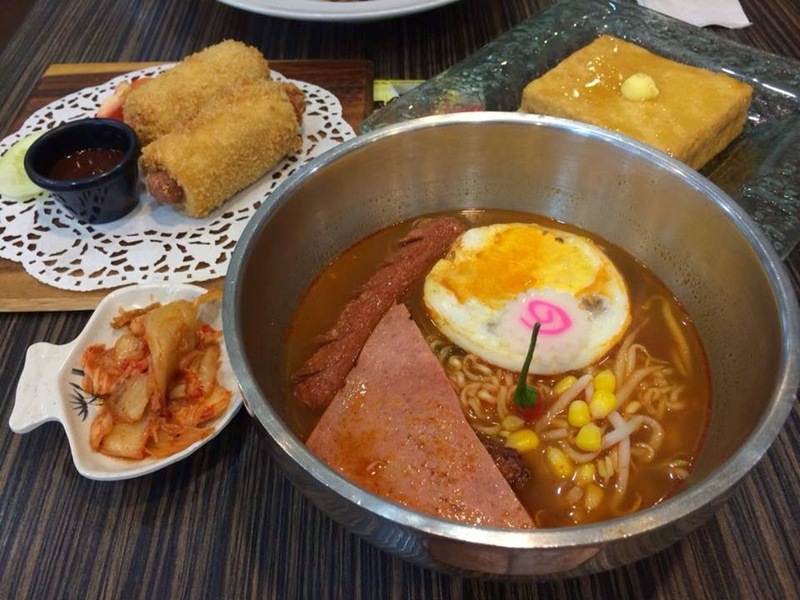 Korean Noodle with egg, ham, chicken wing and sausage is a popular dish among the youngsters. 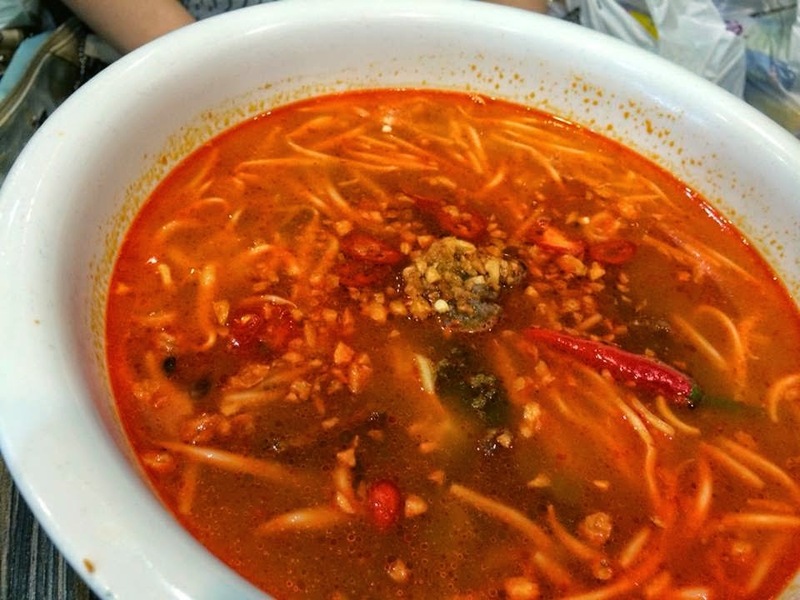 Its spicy and savoury flavours was simply delicious. 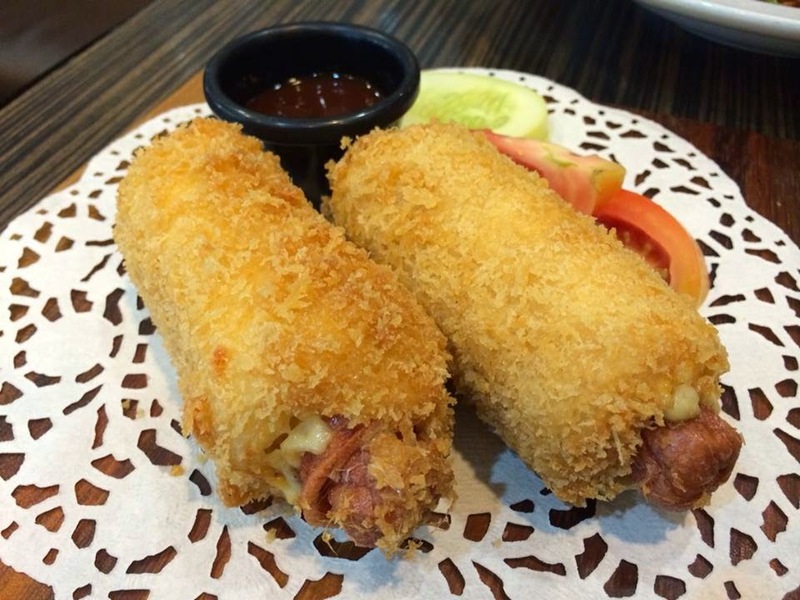 The Cheesy Ham and Sausage Roll is a free dish of the month when you bring along the voucher from Worthy Book. 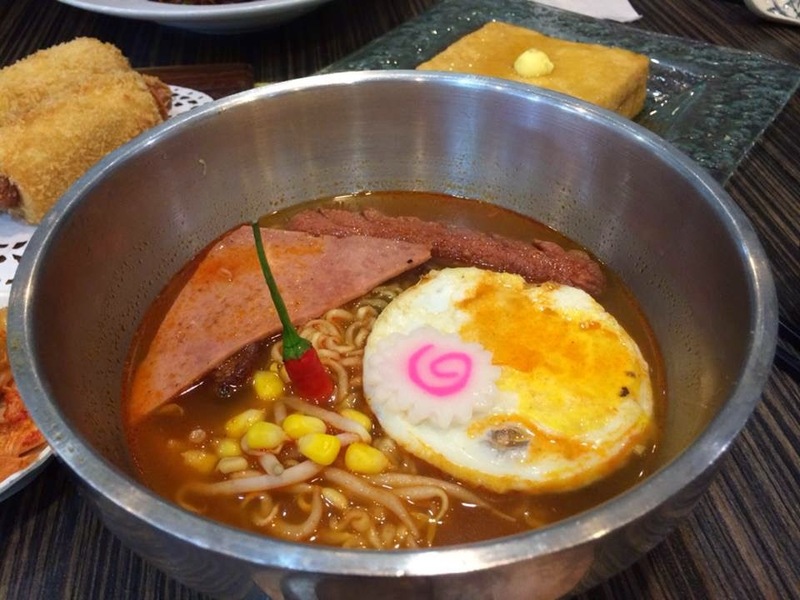 It was perfectly fried till golden brown, crisp, puffed up and its cheese melted on the ham and sausage. 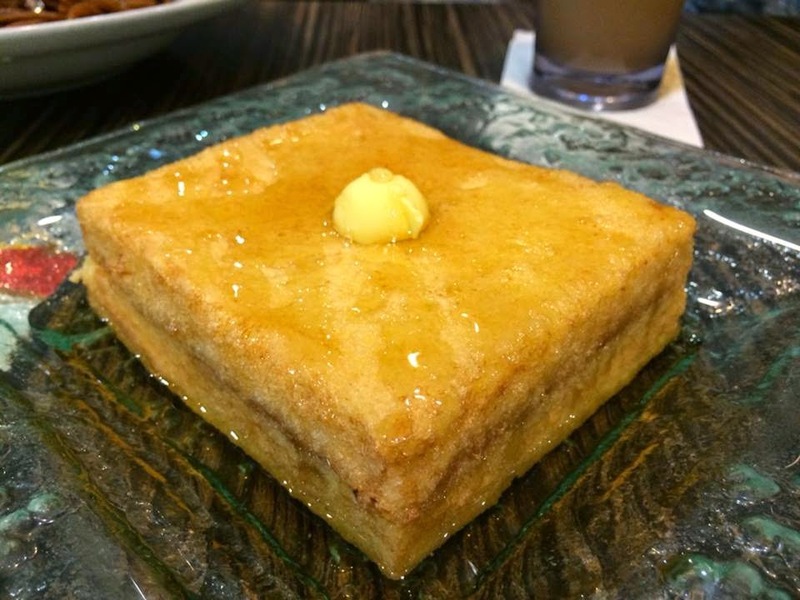 French Toast is always a must-have dish when you visit Kim Gary. 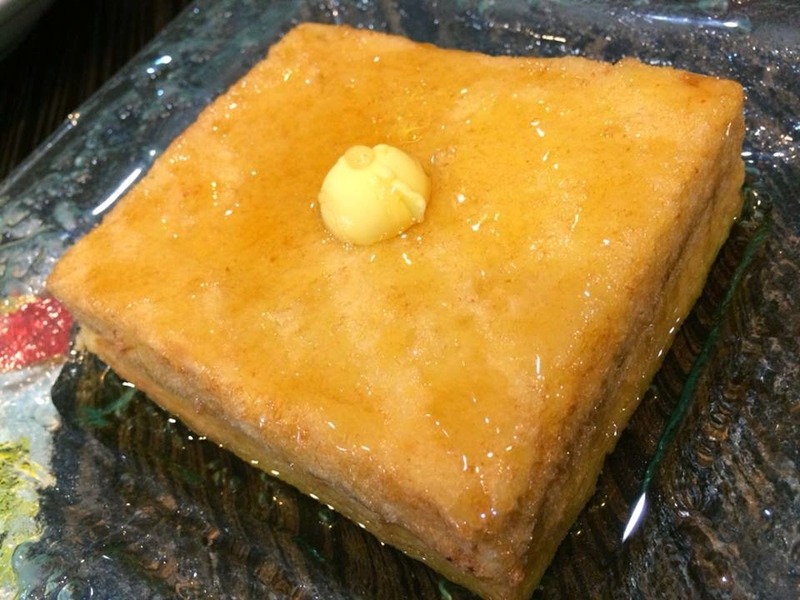 The eggy bread filled with peanut butter and topped with butter was rich in flavour and simply irresistible.